Riding Lessons are $60 an hour. Our customized individual lesson in natural horsemanship uses a combination of techniques from different riding disciplines. The focus is on communication with the horse, both on the ground and on horseback. Nightly turnout…horses are “out” between about 5 pm and 8 am. 10′ x 24′ pen with 4′ entrance gate…horses are “in” between about 9 am and 5 pm. attached 10′ x 12′ private covered area for owner’s tack and personal possessions. use of wash areas, round pens, picnic areas and riding trails. Leases are done at $400/month on a month-to-month basis, renewable at our discretion. Yee-hah! Horse Training – Actually, there’s very little “Yee-hah!” to our training. It’s a question of persistence, consistency, confidence, tenacity and gentleness, combined with a knowledge of equine physiology and psychology. Only a horse that knows its boundaries and feels secure is capable of achieving its potential. A well-trained horse is a joy. 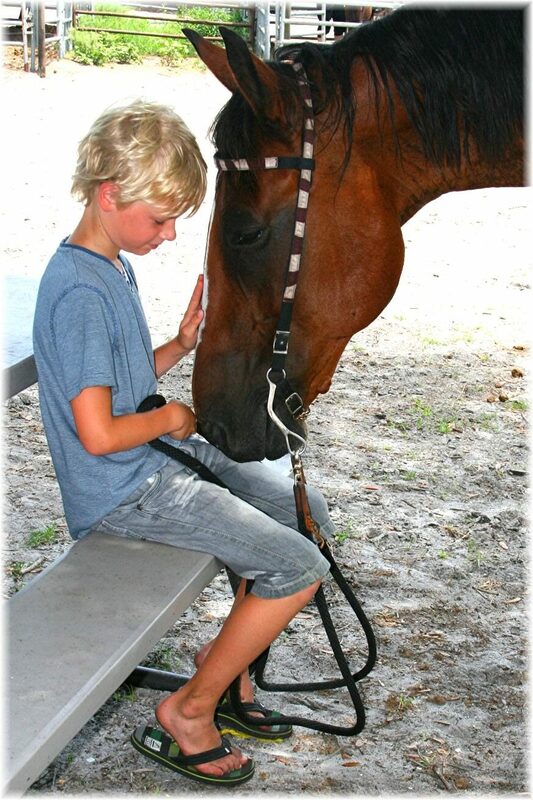 We strive continually to learn more about these wonderful animals, and we love to help others understand, appreciate and enjoy their equine companion(s). 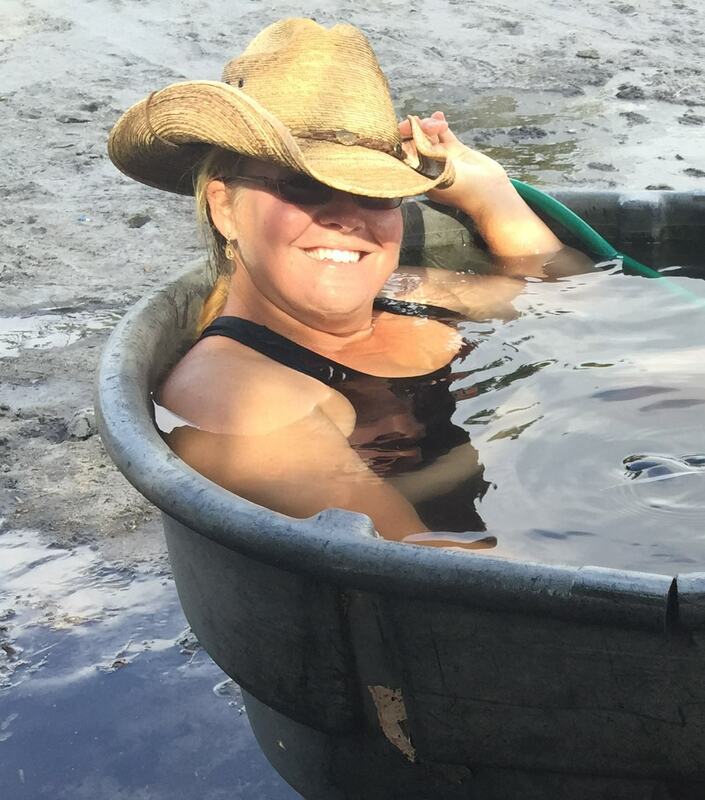 But, then again, a little bit of “Yee-hah!” can be a LOT of fun!!! If you fall in love with one of our horses, and want to provide a forever home, we do sell them. We are sometimes willing take payments, on a case-by-case basis, just ask. We have had a lot of horses and other animals live at Sun City Stables over the last 16 years. Here are some of the memories. Maybe you remember them too? 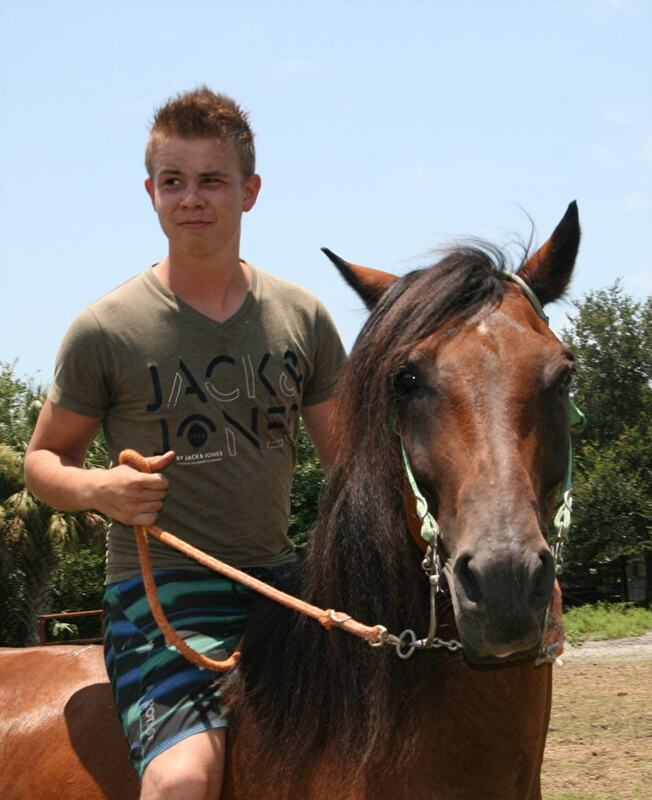 Young people that spend a week with us get lots of hands-on experience in horse care and horseback riding. 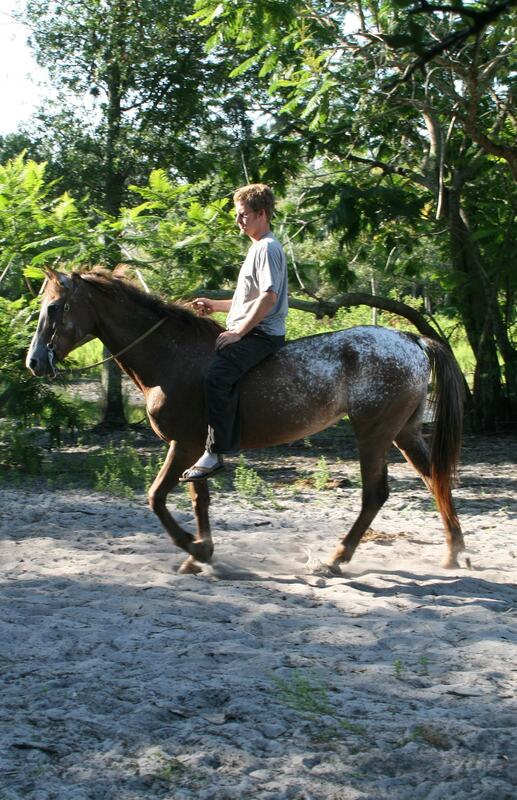 Includes two trail rides, morning and afternoon. Children staying for our “Wrangler for a Week” camp should be mature enough to behave in a responsible manner around horses. This will be judged on a case by case basis, but the minimum age is generally around 8. Sun City Stables reserves the right to call parents to take their child home, should their behavior be unacceptable to us.